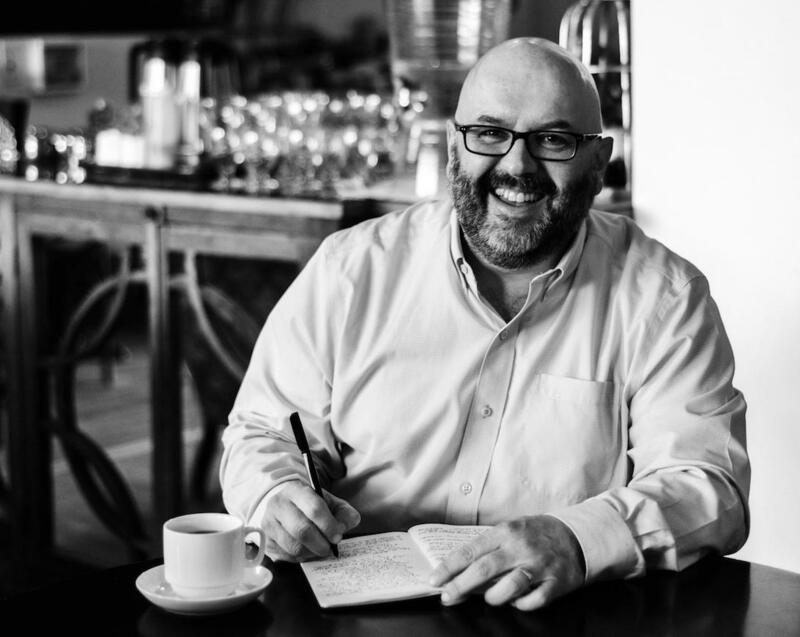 Hero Story with Todd MacPherson - Escape your Soul-crushing Job. And the soul-crushing job you feel trapped in is getting in your way! You need to escape. I can show you how. 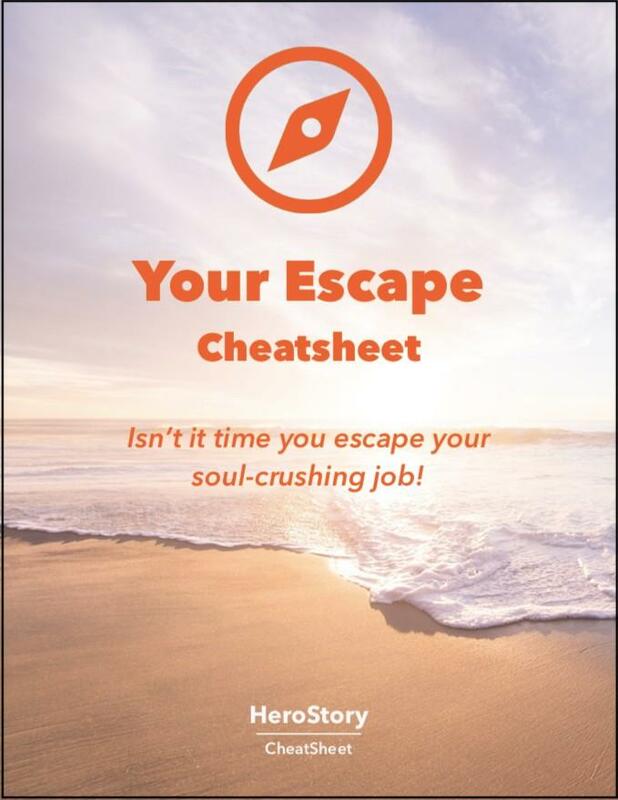 Enter your email to receive a FREE cheatsheet where you'll discover exactly how to escape your soul-crushing job without destroying your life and everything in it. Hello, my name is Todd MacPherson and I’m here to help you escape your soul-crushing job and create your personal Hero Story (your dream life). And I’ve made my escape. And now I help others make their escape. Does this sound at all familiar? I was able to help each of these people escape their soul-crushing jobs and discover their personal hero story. Imagine escaping your soul-crush and creating your dream life. You deserve to live your authentic, extraordinary life. You can escape the soul-crush, overcome all obstacles and create your personal Hero Story. You’ve got this. I will do my best to provide you with the support, encouragement and step-by-step guidance you need to create you personal Hero Story. My name is Todd MacPherson and that is my promise to you. 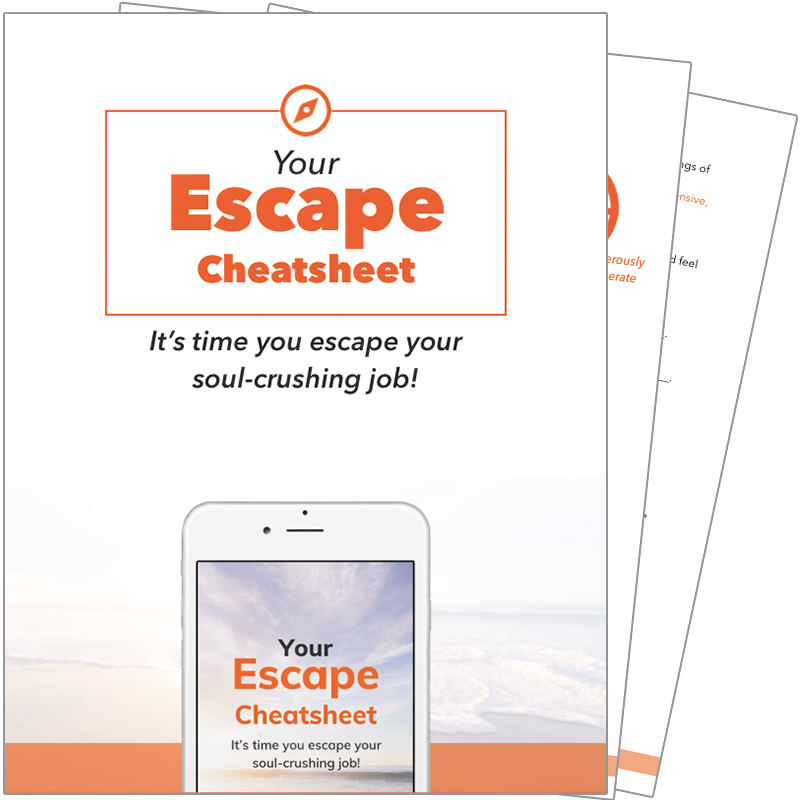 This free (and highly detailed) cheatsheet will show you the four paths to escape your soul-crushing job and help you get started on your escape with confidence.